Isn't it time you took care of yourself and created YourLightHappyLIfe? 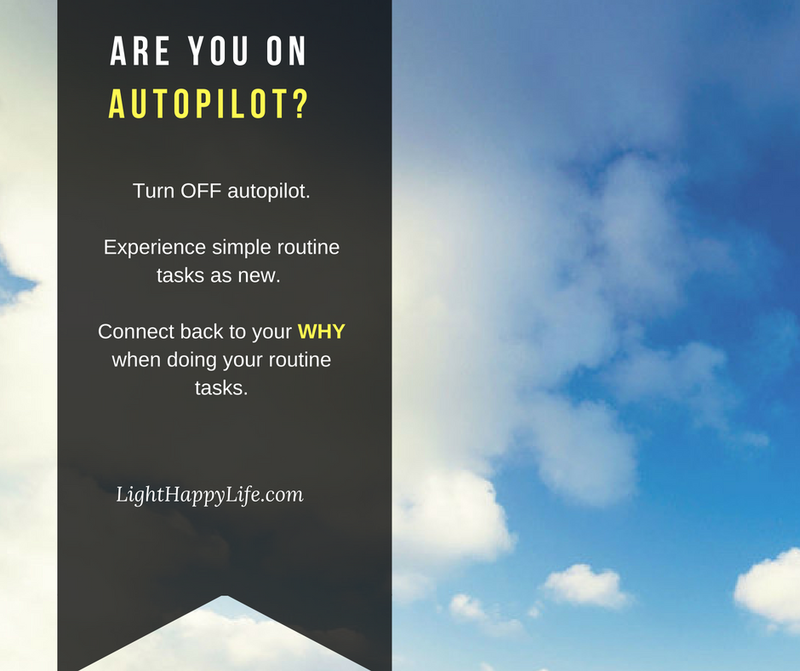 YOUR Light Happy Life (YourLHL) is your new way to take a break, find a focus, improve your life little by little, find a community of amazing women and EFFORTLESSLY enjoy your life again. 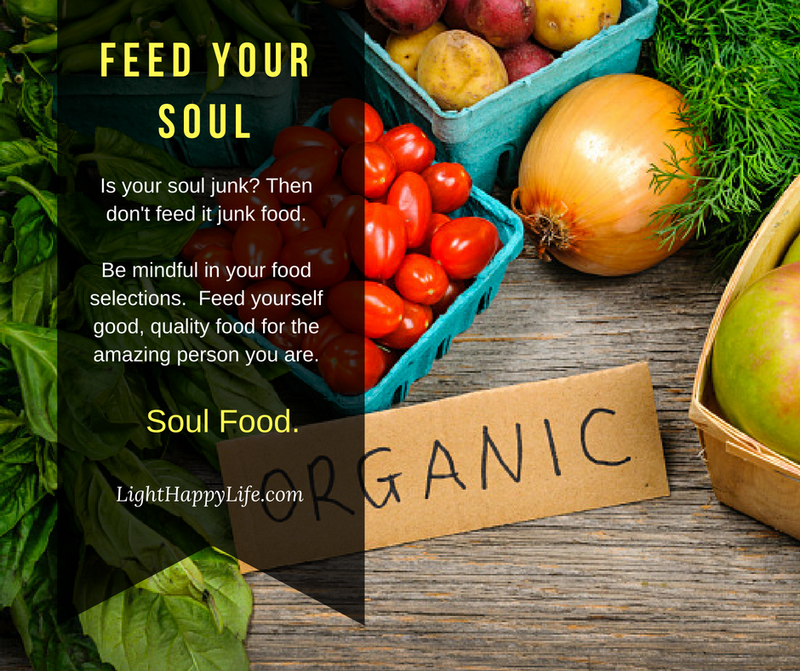 It's time for you to cultivate your Light Happy Life and join YourLHL! Your Light Happy Life is curated for you each month. YourLHL is for YOU so that when you want to take a break, escape from your daily grind and find something positive, you have it. This is REAL life and YOUR LHL provides you REAL ways to get the most out of every month. Open up YourLHL when you are in the bathroom at work. It's here to be your place to go when you want to take a break. YourLHL is a place for you to go to slow down, connect with who you are on the inside and just BREATHE. YourLHL is where you can go to find new friends in women just like you... for you have a community. YourLHL is a place to I want to learn from others to see what their perspective is on LIFE. YourLHL is a RETREAT. A place to renew you and focus in on a single topic each month. YourLHL is a "sorority' for women who have a real life. YourLHL is a "league" where we can connect and dive into content to help us BETTER our lives. Sign up for the LHL Waitlist! You will be notified when YourLHL opens up! What do you get every month? Monthly Focus - Each month will focus on a different area of your REAL life. This makes it easy to stay focused when you have a whirlwind of a life around you. Interviews with featured coaches -- YourLHL will give you EXCLUSIVE access to THE BEST coaches in life, health, wealth, and mindset. And they are here for YOU! You will get their amazing perspectives from helping REAL women just like you live their LIGHT HAPPY LIFE. These coaches will also throw in tons of FREEBIES just for you! Live coaching and streaming events -- as a member you will have exclusive access to me once a month in a live coaching call open ONLY to members. You will also get access to EXCLUSIVE live "MEMBERS ONLY" events that I hold with other coaches. You will get new new ways to RELAX and RECHARGE. We get it. You are burnt out. YourLHL is about YOU time. You will get ways to RENEW and REFOCUS. We SO get this one. There is a lot on your to-do list. A lot to do and a lot that doesn't get done. YourLHL is about you finding a way to RENEW yourself and REFOCUS your ENERGY on what can make a difference in your life. Ways to incorporate practical, simple Fresh ideas for your home and table -- each month we will feature simple things you can do in your space to create a lovely meal or freshen up around your house. YourLHL is about REAL life and we know that these simple things matter in your life. Monthly Mantra -- Each month will also give you a Mantra for REAL life. A phrase to connect with for YOUR life so that when you are stressed, you can come back to this mantra. New guided meditations -- I'll share a guided meditation that is based on each month's focus. You can practice this meditation as often as you want. FREE bonuses and offers! We love sharing GREAT STUFF and we know you love getting it too! LIMITED TIME OFFER>>>Become a founding member for only $125 for the YEAR-- 50% off the regular rate! There are ONLY a limited number of spaces for the founding membership rate and we won't be able to offer this again! Monthly membership -- Join now for only $19.95/month. Enjoy $5.00 off the first month now your first month with the coupon code FirstMonth. If you are looking for an instant support system filled with love and light, then this is for you. Your Light Happy Life is waiting. Isn't it time you took care of yourself?